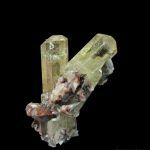 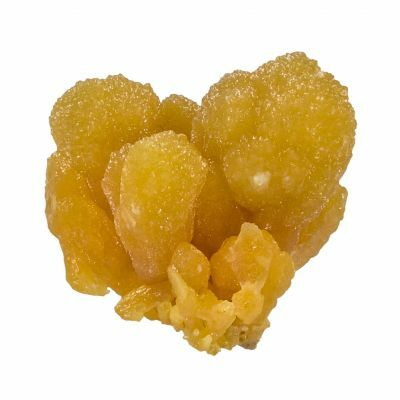 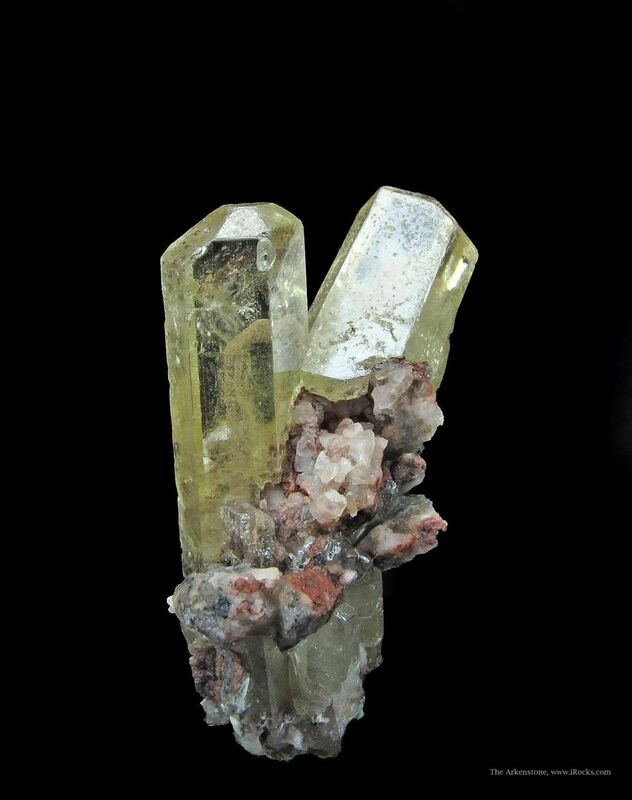 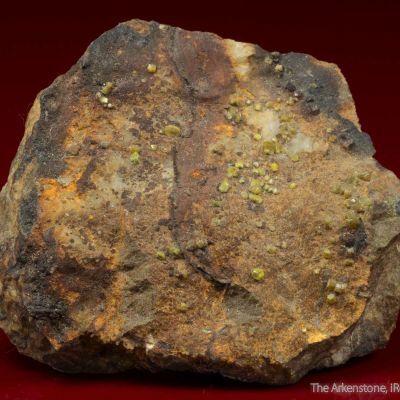 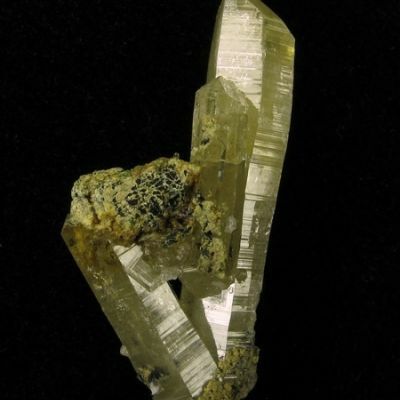 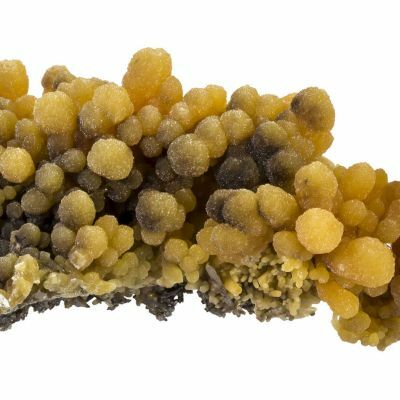 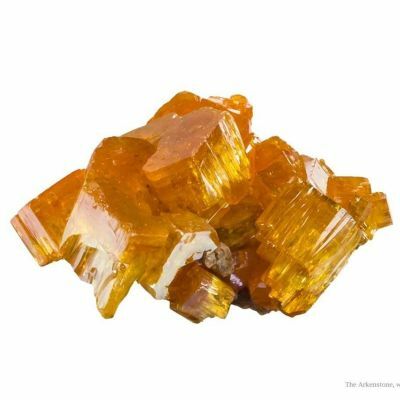 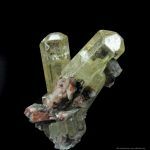 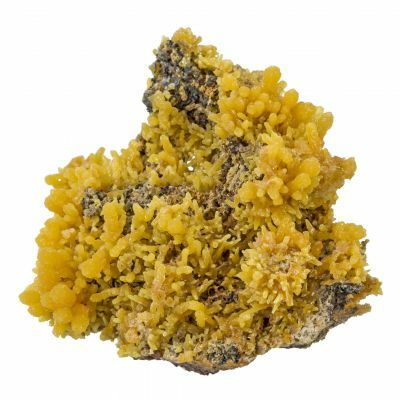 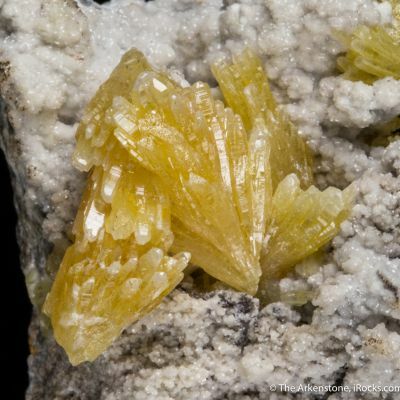 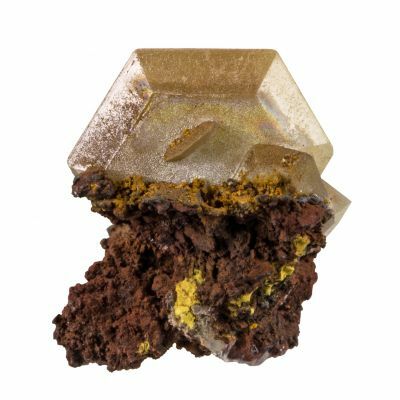 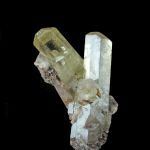 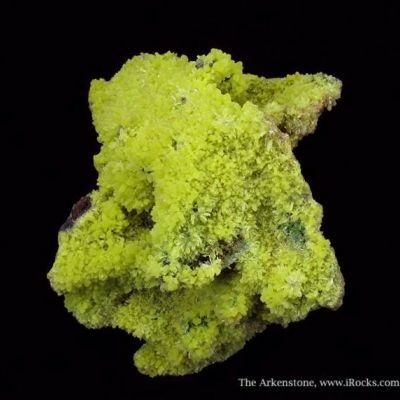 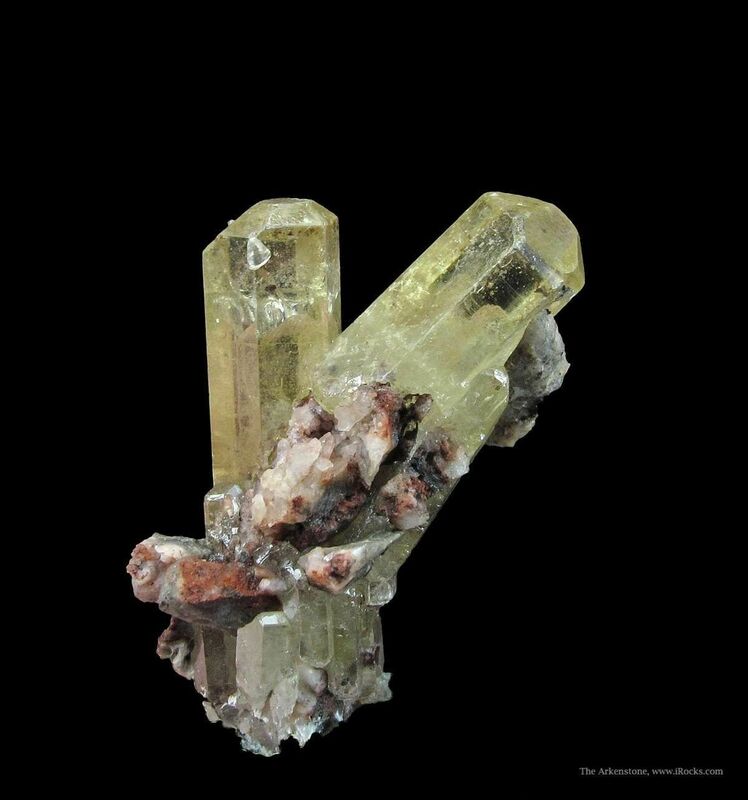 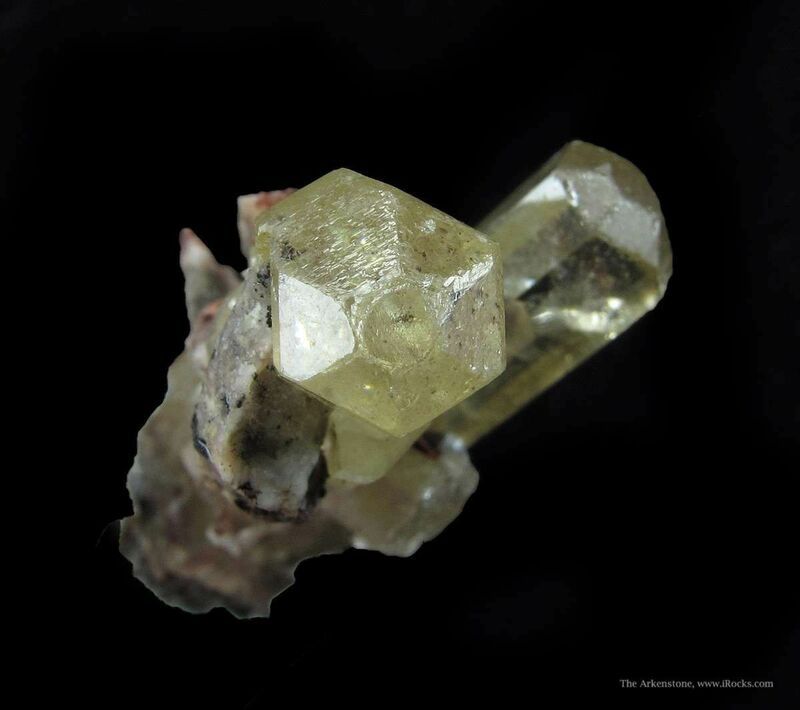 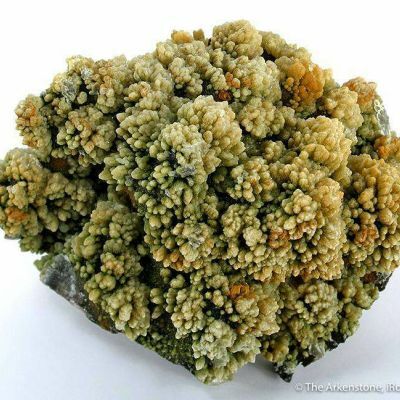 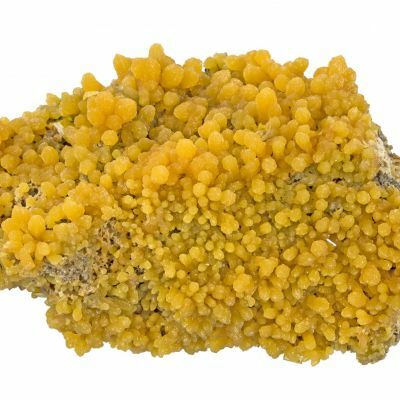 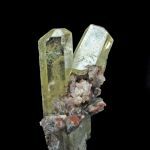 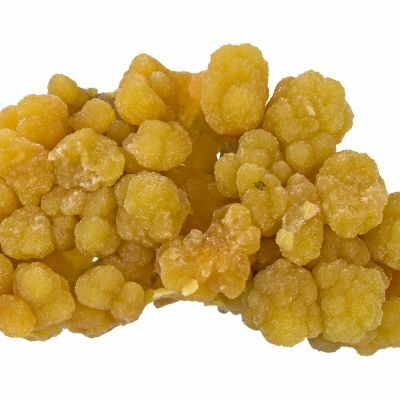 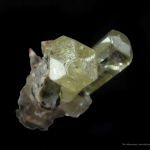 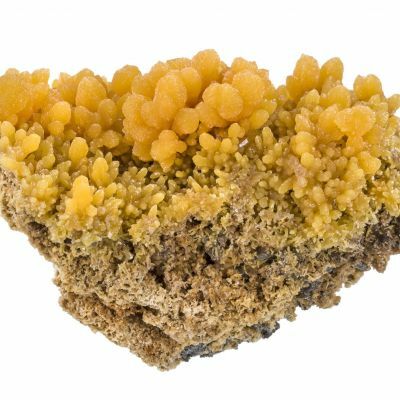 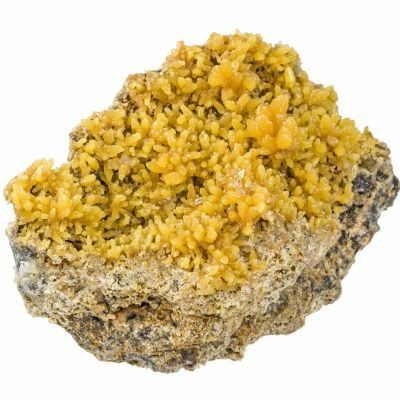 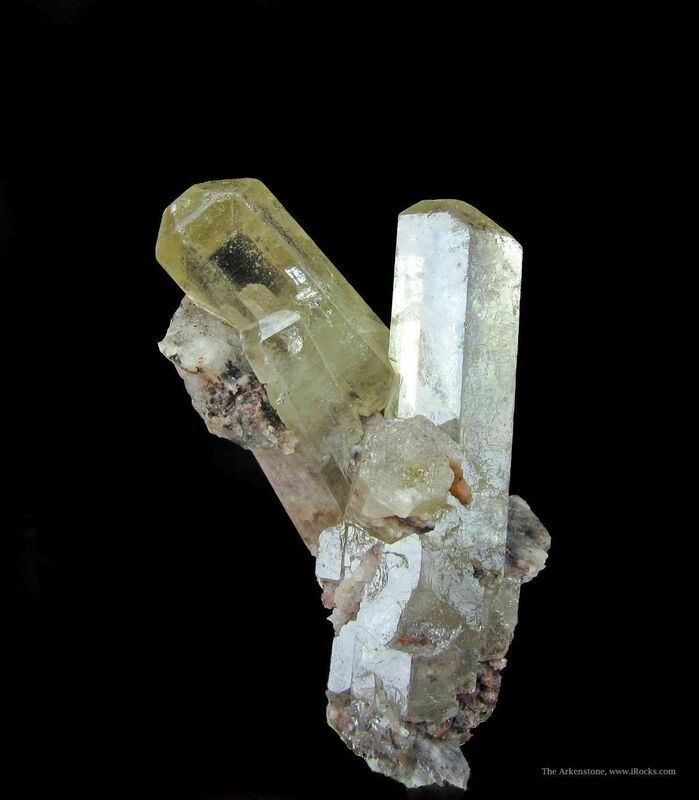 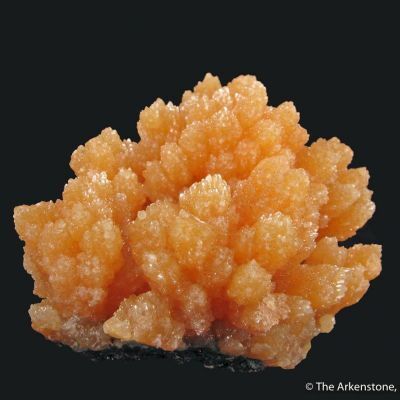 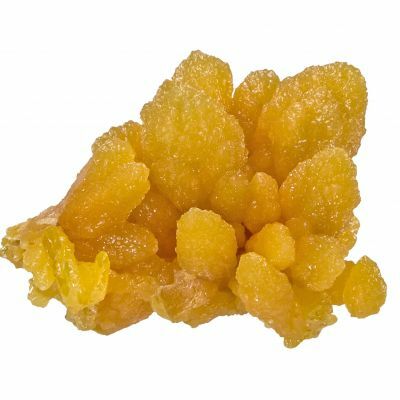 This is an attractive pair of lustrous, gemmy, yellow, and prismatic Mimetite crystals. 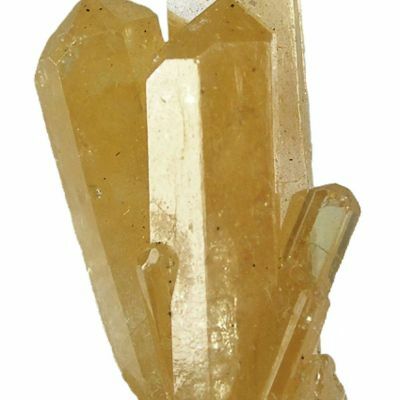 The luster is very good, as is the lemon-yellow color. 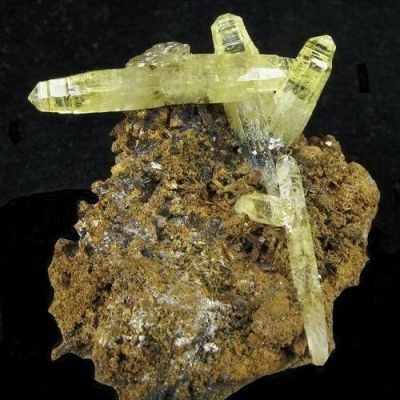 The main 2.8 cm crystal is well-terminated, as is the smaller crystal. 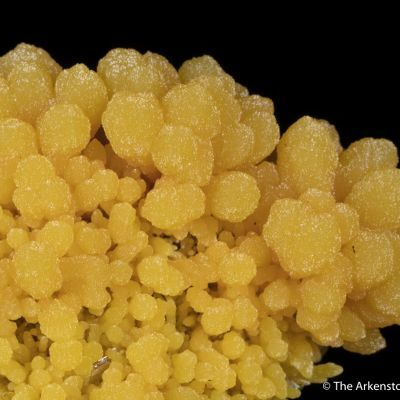 This fine, aesthetic toenail is from the famous 1971 Gem Pocket, considered the best find of this species in history. 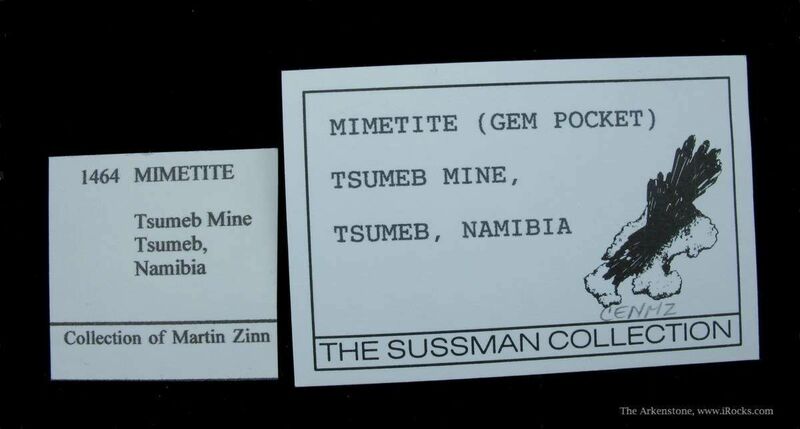 Specimens today seldom turn up on the market. 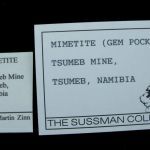 This is from the collections of Marty Zinn and Marshall Sussman.